With the first day of spring just a little more than a month away, now’s the time to shake off the winter blahs and start planning spring and summer getaways. Sun, sand and warmer temperatures are sounding awfully good right about now. 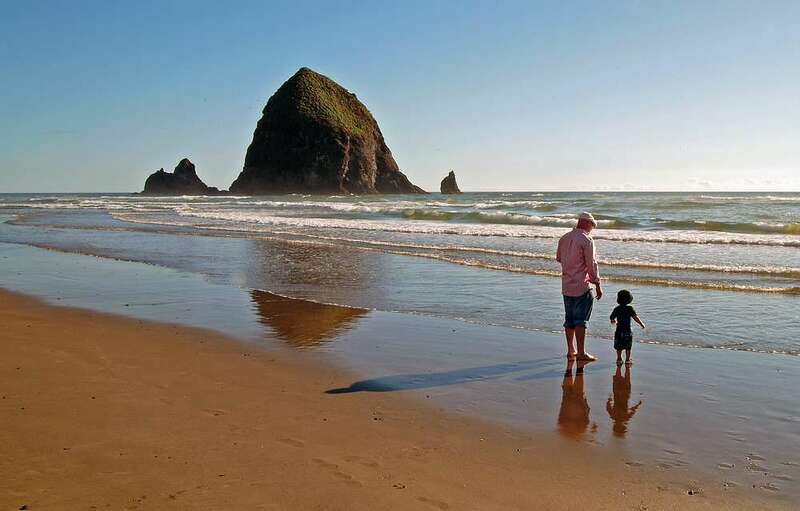 Planning for a beach vacation for you and your family might be just what the doctor ordered, but paying too much to get there isn’t. Sunset Beach on Brunswick Islands, North Carolina ~ If you’re looking for a peaceful, unhurried feel for your beach vacation, this is your spot. At the tail end of the Brunswick Islands chain, this remote beach has a heartwarming little secret in store for visitors — it’s the Kindred Spirit mailbox. The mailbox holds notebooks and pens for visitors to write personal notes, messages of hope, dreams, wishes — whatever is on their mind or in their heart. Thousands have written in these notebooks over the years. Watch this CBS video to get a taste of the beach’s beauty and learn more about the Kindred Spirit mailbox. And for more information on the beach and surrounding area, read here. Bowman’s Beach, Sanibel Island, Florida ~ “She sells seashells by the seashore.” Whoever she was, this is the place she must have found those shells. Rated a 4.5 on TripAdvisor, isolated and picturesque Bowman’s Beach is likely the most popular beach on Sanibel Island according to Lee County, Florida’s website. 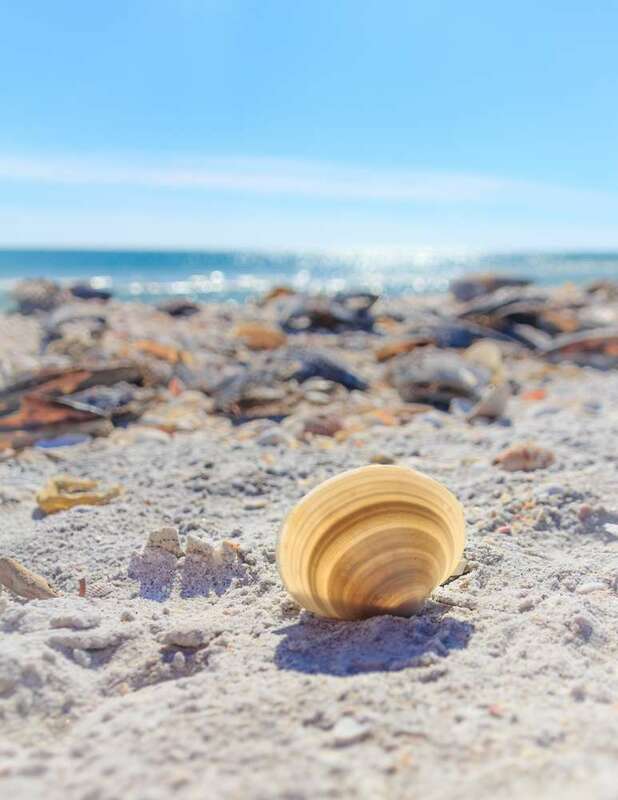 Located on the Gulf Coast of southern Florida, you can spend hours collecting buckets of shells and sand dollars. Adults and kids alike will love the warm Gulf waters, white sand and seashells. Sleeping Bear Dunes National Park, Michigan ~ Travel to this national park beach on the eastern shores of Lake Michigan and you’ll find giant dunes, awesome views and vivid blue freshwater for swimming. 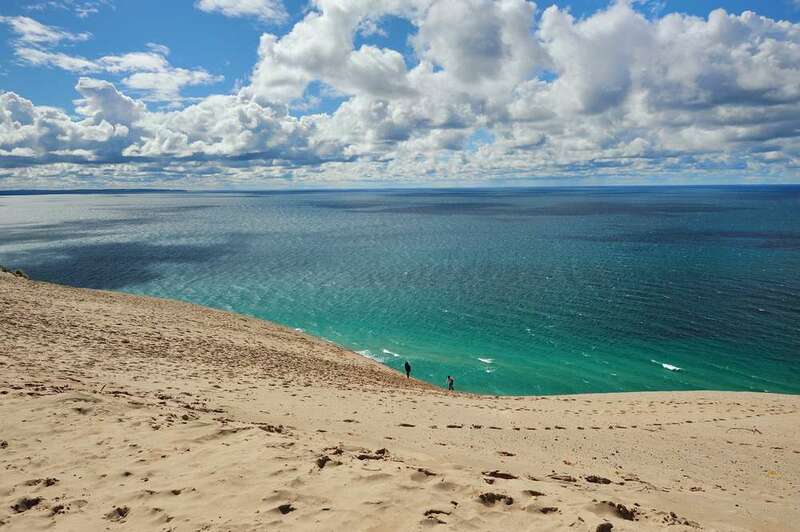 Camping spots are available, and hiking the dunes will give plenty of barefoot, calf-toning exercise not to mention the chance to allow your heart and mind to just be as you breathe in the fresh lakeshore air. TripAdvisor rates it a 5 out of 5 on their travel review site, and from what we can tell this beautiful place is a must for any U.S. beach bucket list. Are you feeling the sun on your face, and the sand between your toes yet? There’s nothing better than planning a getaway to break loose from what’s left of winter! To help with the planning we suggest a few things: 1) for setting the right mood — break out your flip flops that have been hiding at the back of the closet, and 2) to see how one of our Destination Anywhere loans can make your beach vacation the best yet, head over to LendingPoint.com and apply now. Simple & easy application. Affordable monthly payments. Money deposited as quickly as in one business day. Room in the budget for that new pair of Ray-Bans you’ve been dying for.